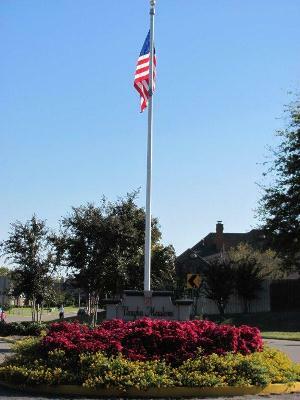 Vaughn Meadows is a delightful part of Montgomery, Alabama, located in the popular east side of town. The neighborhood, comprised of 432 acres of rolling land, is conveniently located one mile south of Interstate 85, Perry Hill Exit 4; providing easy and fast access to downtown, shopping, work, other residential areas to the east and all that Montgomery has to offer. Downtown is just 4 miles west; East Boulevard, offering a wide array of restaurants, home improvement stores, shops and car dealerships lies just two miles to the east; and the upscale Zelda Road shopping area is just one mile west. Established in 1963; Vaughn Meadows currently has 502 single-family custom-designed older and newer homes, with several dozen lots still available.